By Steven Johnson. 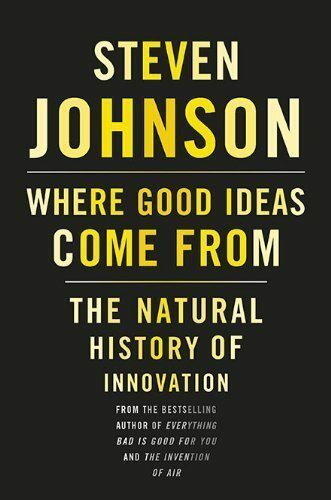 Johnson identifies the seven key patterns behind innovation. He investigates the innovation hubs throughout modern time and pulls out the approaches and commonalities that seem to appear at moments of originality.